The post DENNIS LLOYD PRESENTA EL VIDEO DE SU SENCILLO “NEVER GO BACK” appeared first on Sony Music Entertainment México. VETUSTA MORLA CELEBRA CON CONCIERTOS SUSS 10 AÑOS DE ALIANZA CON MÉXICO. The post VETUSTA MORLA CELEBRA CON CONCIERTOS SUSS 10 AÑOS DE ALIANZA CON MÉXICO. appeared first on Sony Music Entertainment México. 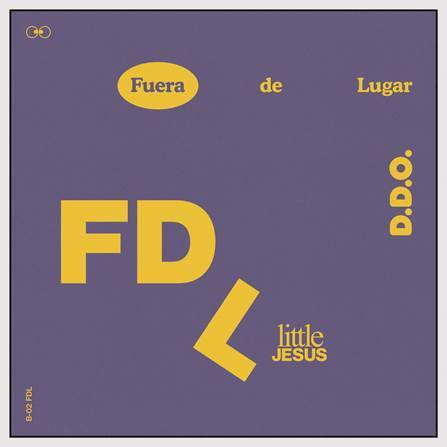 The post LITTLE JESUS PRESENTA: “FUERA DE LUGAR” appeared first on Sony Music Entertainment México. JULIO IGLESIAS RECIB EL “PREMIO A TODA SU CARRERA” Y CELEBRA SUS 50 AÑOS DE TRYECTORIA CON GIRA POR MÉXICO. 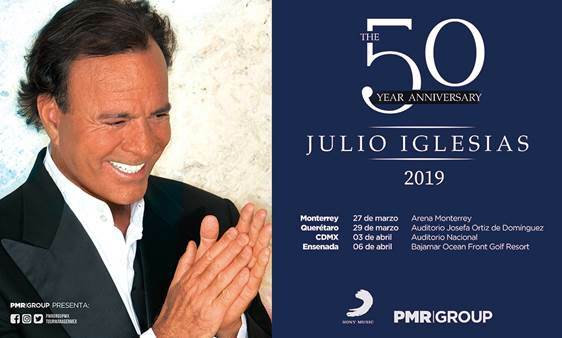 The post JULIO IGLESIAS RECIB EL “PREMIO A TODA SU CARRERA” Y CELEBRA SUS 50 AÑOS DE TRYECTORIA CON GIRA POR MÉXICO. appeared first on Sony Music Entertainment México.